After many many requests I now have prints available for purchase online. You can buy prints of my work here on my PhotoShelter page. 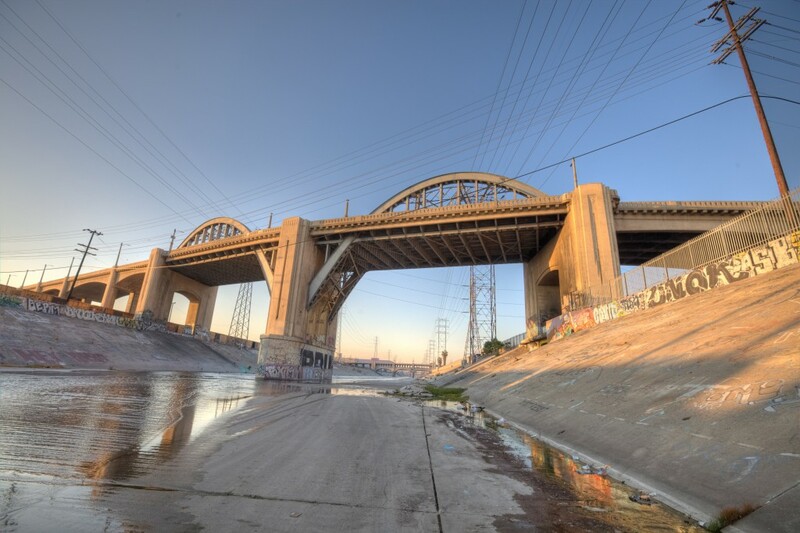 I currently have some of my recent galleries up there. I plan to put nearly all my work up in the near future so keep checking back here for updates. 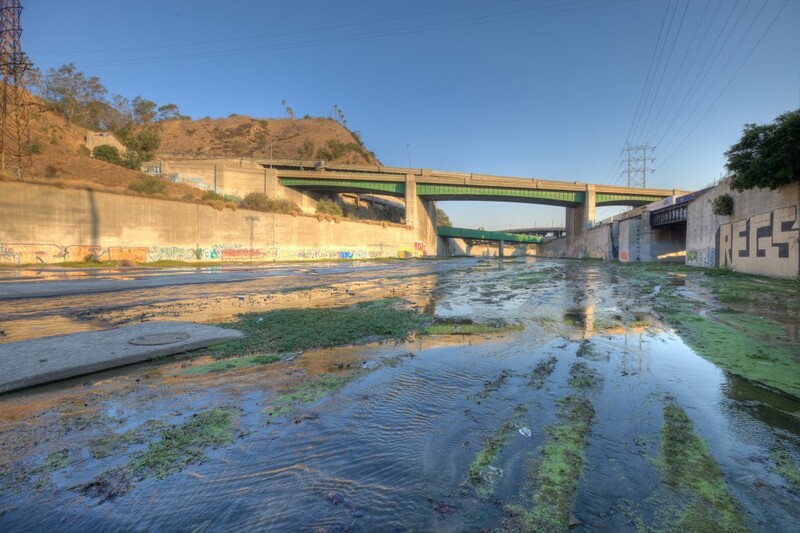 Click here to see the rest of the Los Angeles River at Dawn photos.